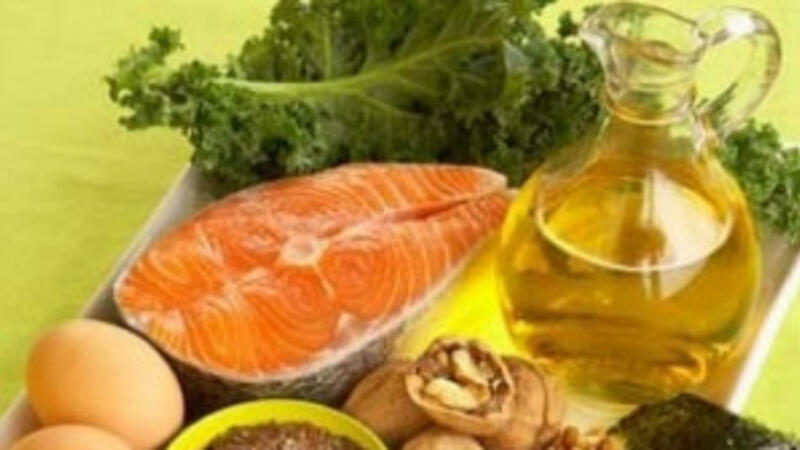 It goes without saying that you want to be eating less of the foods with Trans and Saturated fats which are the bad fats and work on incorporating more of the foods with Polyunsaturated and Monounsaturated fats which are the ‘good’ fats. Fats such as butter, palm or coconut oils have received a bad rap because of their high saturated fat content. However, it is precisely the saturated fat that is needed to create a cell membrane that is highly ‘fluid’. A cell with high fluidity is strong and is more resistant to viral or bacterial invaders, and creates a strong structure on which to build and repair healthy organs and glands. The simple facts are bad fats are found within processed, baked and deep fried food. They can be spotted by checking food label for anything saying, Hydrogenated, Partially Hydrogenated or Trans Fatty Acid. Research shows that a diet high in vegetable oils such as canola, corn, or soy, actually leads to the formation of cell membranes that lack fluidity, are weak and fragile. ~ Avocado. This fruit is rich in monounsaturated fat and is easily burned as energy. ~ Eggs. Eggs contain healthful saturated fats and cholesterol. ~ Chicken. Chicken breast is the leanest, but is loaded with high-quality protein and essential amino acids for muscle growth and maintenance. But it can only be the breast meat alone. Comparing the chicken breast meat alone when it is roasted versus the meat and skin when batter-fried, fat content goes up about six times. And it goes without saying that this isn’t the healthy fat we are after. Consuming foods that are as close to their natural state as possible will yield the optimum health and fitness benefits. Health benefits such as improved Joint, Skin, Menstrual, Lung, Mental, Bone and Bowel health. Remember your body is your ‘home’ for a lifetime. A healthy and resilient body begins with taking in quality building materials to create healthy and strong cells. The quality of the food we eat each day will determine the quality our long term health. Build your ‘house’ with only the best…..you are worth it!